What do you get when you have one Fox die and scraps of fabric? That is the challenge I gave myself recently. 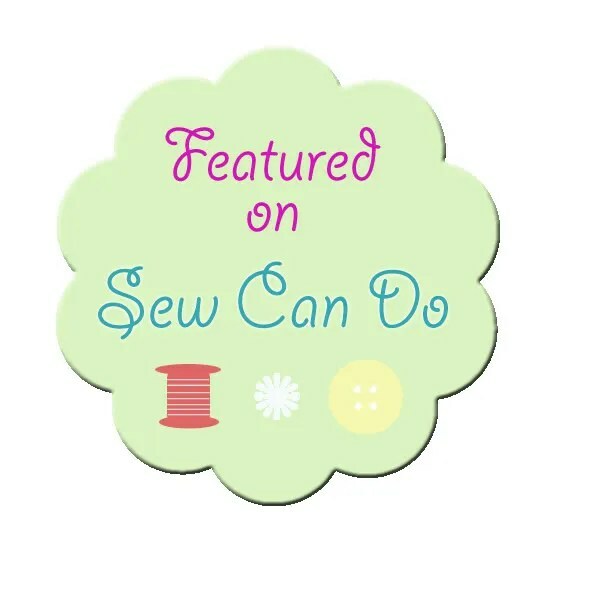 I wanted to show people how to take my Sizzix Fox die and use it in different ways. This die cuts a head, tail and body with accent pieces to create the mask, tip of the tail, eyes and nose. I wanted to use these basic pieces and see what kinds of different poses I could create. I designed nine poses, some with accent pieces that I hand-cut. I included the pattern in the PDF below. On some of the foxes I added white paws which were cut with the same die and trimmed. For the sleeping foxes, I used embroidery floss to stitch their eyes. I added eyelashes on the fox with the pink bow. All of these poses are slightly different which shows the versatility of this die. Plus, this die isn’t limited to just cutting fabric. It would be so cute used on the front of a card. Here is the PDF with more detailed layout and patterns to cut the bow, scarf and sunglasses. Have fun and please let me know if you create anything with this die, especially if it is a new pose or embellishment. Oh my, your fox wall hanging is darling! Thank you so much for sharing your beautiful creativity with Roses of Inspiration. Happy weekend! OMG! Thank you so much. I will stop by for a visit! so super cute! love all the different poses and so awesome to use up scraps! this would be an adorable quilt for a baby too! Thank you so much. Great suggestion about a baby quilt! Adorable! Are the foxes glued on or sewn on? How adorable! You did a fantastic job with your one fix die. This would look so cute hanging in a child’s room. Thank you. I am so glad you enjoyed my project. Thank you so much for linking this up to my craft party!! Unfortunately I can’t pin this because there is no pin button 😦 I would love to pin it if anyhow possible. It’s so cute! Oh perfect! Thank you so much! Will pin it now! Thank you so much for sharing at my craft party on Thursday! Would love to see your newest posts this week, which starts at 7pm EST.